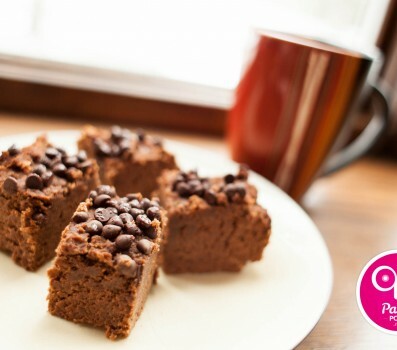 Paleo Food List > Are Chocolate Chips Paleo? We usually recommend avoiding pre-packaged foods. You can never be entirely certain what’s in them, or how or where they were made. On the other hand, if you manage to find a brand you trust, that uses quality ingredients, there’s no reason you can’t use chocolate chips in your kitchen. When most people think of chocolate chips, they probably think chocolate chip cookies (I know I do). 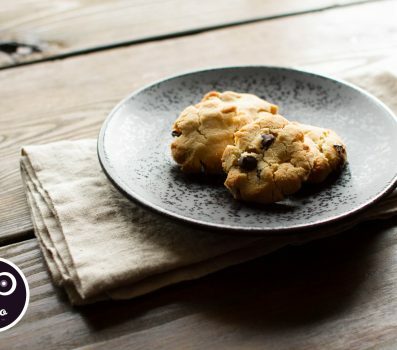 Cookies are not Paleo (although you can make your own Paleo-friendly chocolate chip cookies), and the Nestle Tollhouse chocolate chips that come to mind probably aren’t Paleo either. When it comes to chocolate, the darker the better (because we’re trying to reduce sugar and get as much nutrition out of the chocolate as we can). Dark chocolate actually has a number of proven health benefits, including improving blood pressure and glucose tolerance (source). It also comes loaded with minerals and antioxidants that help nourish our bodies and keep inflammation low. Look for brands that use quality ingredients and always check labels to make sure there’s nothing in there you wouldn’t want to put in your body. Many brands like to use wax and soy lecithin to make the chips hold their shape. The brands that use just cocoa and sugar are the ones you want. For more information on how to choose quality chocolate, check out this post.